Tour main features: the tour will start with the visit of the Palatina Gallery, with an itinerary that recreates the cultural climate at court during the reign of the Medici. 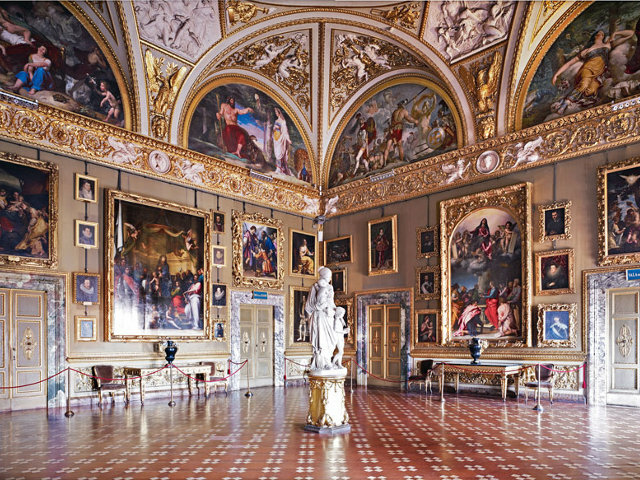 The Galleria Palatina, a private collection of paintings owned by the grand dukes, is displayed in the official staterooms on the first floor of the Pitti Palace. The extraordinary decorations of the Planetary Rooms, designed by the great Baroque painter Pietro da Cortona, creates an overwhelming effect of frescoes and stucco. It forms a background of the superb exhibition of paintings from the Medici collections, including masterpieces by Raphael, Titian, Rubens and Van Dyck. 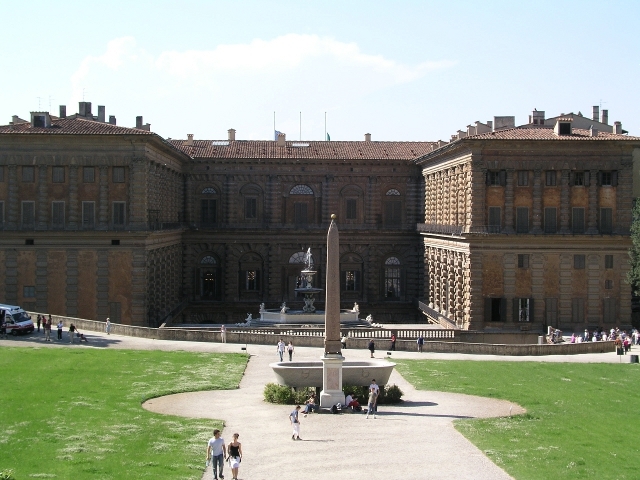 After that, the guide will lead you to the Boboli Garden, located behind the palace. 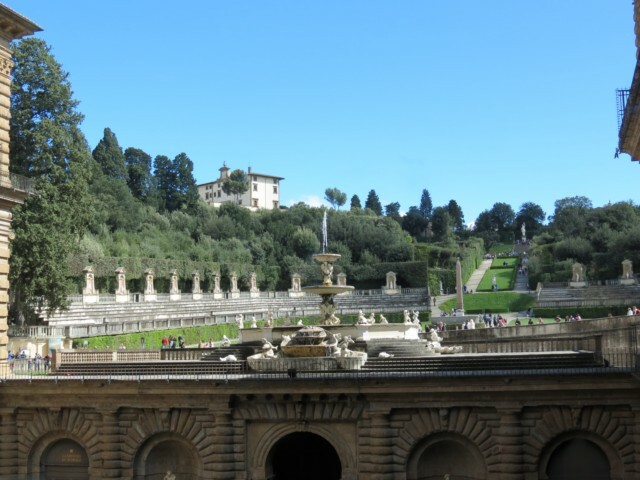 Originally designed for the Medici, they are one of the earliest examples of the Italian Garden which later inspired those of many European courts. Exploring its numerous and varied paths you will be able to enjoy the experience of a garden which continues to renew its natural cycle in keeping with the tradition of its past.